Essentially, a backflow preventer is useful and works by allowing water to flow into the pipe and prevents it from flowing the other way. The most important need for this tool is to keep a water supply clean. In some instances, it is required for you to have a preventer installed in your irrigation system. This is particularly true if your irrigation water comes from a drinkable water source. 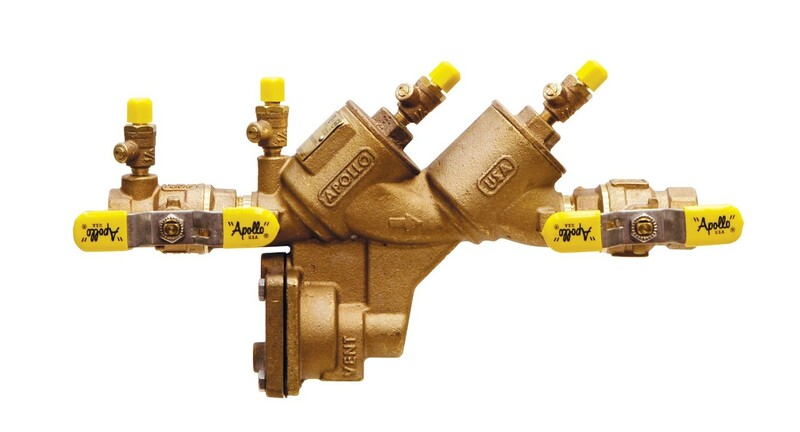 The irrigation backflow preventer will be indirectly connected to the outdoor plumbing faucet. There are many choices to make during installation. This how-to guide by Rooters Northridge will equip you with the knowledge needed to complete the installation. This is a moderately difficult task. It can be completed by one person but two is preferred. The specific materials needed depends on which type of preventer you select. However, for all installations you will need a shovel, wheelbarrow, wrench, and vice grips. For additional plumbing tools and materials, refer to the package instructions. There is a cost investment regardless of what materials are selected. You want to make sure that whatever you choose to install is approved by your local ordinances. This will depend on if you are installing the backflow prevent for commercial or residential use. You should know that even apartment complexes count as a commercial source. There are multiple different types. These all have a different cost and level of installation difficulty. 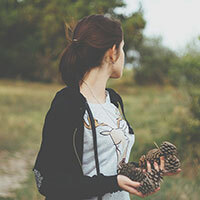 The following questions should be asked to determine the right type of preventer. If you use any fertilizer or pesticide injected into the water you need a reduced pressure type. If you want the preventer installed below ground, then a double check type should be used. If you are using this for a small irrigated area a pressure vacuum breaker can also be used in addition to the two other types. Finally, if the preventer can be installed above ground then anti-siphon valves are a feasible option. They need to be installed at least 12 inches away from a wall and somewhere near the water source. The actual dimensions will vary based on the type you select. The main water line entering your house will be below your curb. You can call 1-888-beforeyoudig to see where this is located. Regardless of which type you choose, there will be two different ways it connects to the main water line. They are threaded and compression. With the threaded version, you place a threaded device onto the pipe that is connected to the pressure valve adapter. The compression version seals with a pressure washer. The pressure washer and compression fitting prevent water from flowing back into the pipe. This is where vice grips come in handy. The exception to this is the above the ground anti-siphon valves. These are installed further into the water system. Your clean water system should now be ready to use. To test if it is working, shut off the water supply, look at the direction of the water flow in the valve, observe the main valve and first branching valve to make sure the pressure is appropriate, purchase a test kit, and follow the instructions on the kit to complete the test. This step is only necessary if you live in a cold climate. If you do, make sure to winterize the pipes so they do not sustain damage from expanding and contracting pipes in changing temperatures. 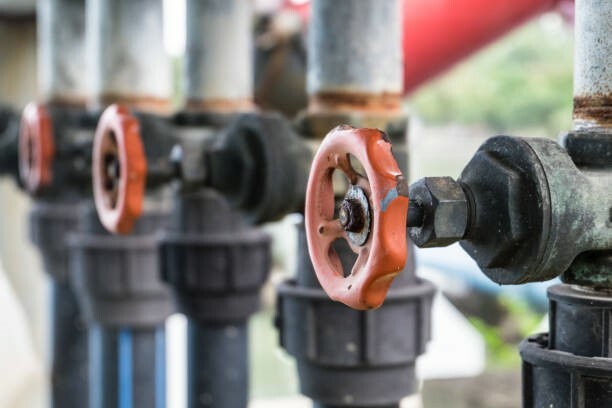 There are thousands of cases of contaminated water due to an absent or faulty backflow preventer. In rare instances, these can be fatal. Make sure to keep you and your family safe by selecting an appropriate preventer and installing it as generalized here and specified on the type you purchase.